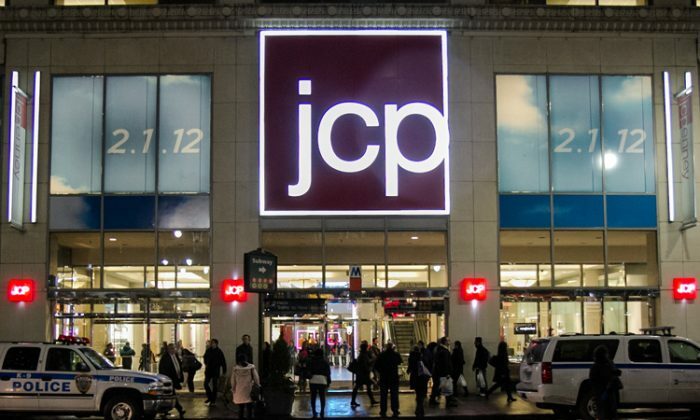 J.C. Penney announced that it’s closing eight of its department stores across the United States, a spokesperson told CNBC. The closures will take place in 2018. The firm operates about 875 stores around the world. In 2017, it closed down nearly 140 stores. The eight store closures will result in the loss of nearly 500 jobs. Knox Village Square in Mt. Vernon, Ohio. Earlier this week, J.C. Penney said it would close a Wisconsin distribution and customer care center in the summer, resulting in the loss of about 670 jobs, Reuters reported. “The company’s supply chain network is oversized relative to its national store footprint, and can be optimized by transferring operations to facilities in Lenexa, Kansas, and Columbus, Ohio,” J.C. Penney’s spokesman Carter English said in a statement to the news agency. The distribution center will shut operations on July 1 and the customer care center on Sept. 1, JC Penney said, according to the outlet.